Since joining the U.S. Army Reserve seven years ago, I have had a lot of time to study the military training needs for Army Mental Health Specialists. 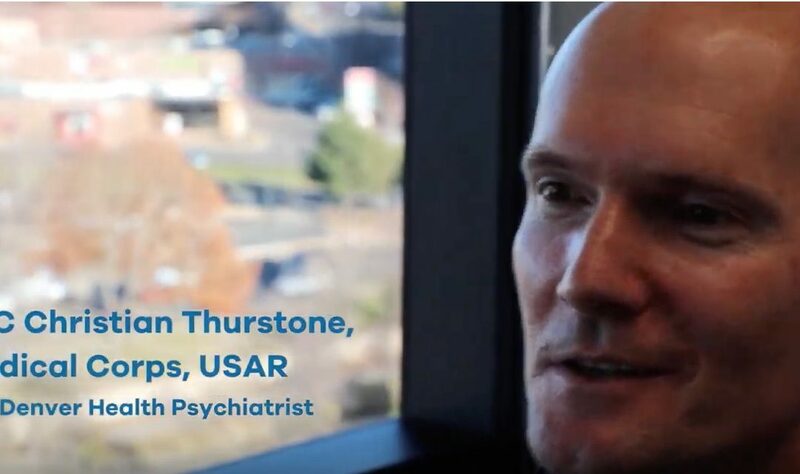 I am grateful to my employer, Denver Health, and to my colleagues there — especially Dr. Scott Simpson, director of psychiatric emergency services — for coming alongside me to help with the development of a first-of-its-kind training program for these soldiers, who are focused on the delivery of mental healthcare for their fellow service members and for military families. Today, the hospital released this short video about this innovative training program, which allows Army Mental Health Specialists to train in real-world hospital settings. I welcome hearing from any military training providers who would like more information.